Uhrenholt A/S, the maker of Emborg, has unveiled U’Go shelf stable yoghurt (100g) at Halfest Giant 2018, which is described as Malaysia’s largest halal expo. 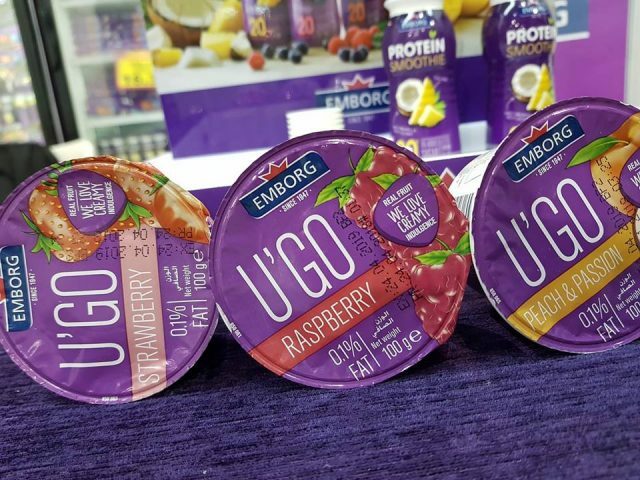 Known as a healthy and convenient option, U’Go “targets and appeals to modern consumers, who are still interested in classic yogurt.” U’Go can be consumed on-the-go. U’Go is made from fresh milk and contains only 0.1% fat. It is available in three flavours – Strawberry, Peach & Passion and Raspberry. 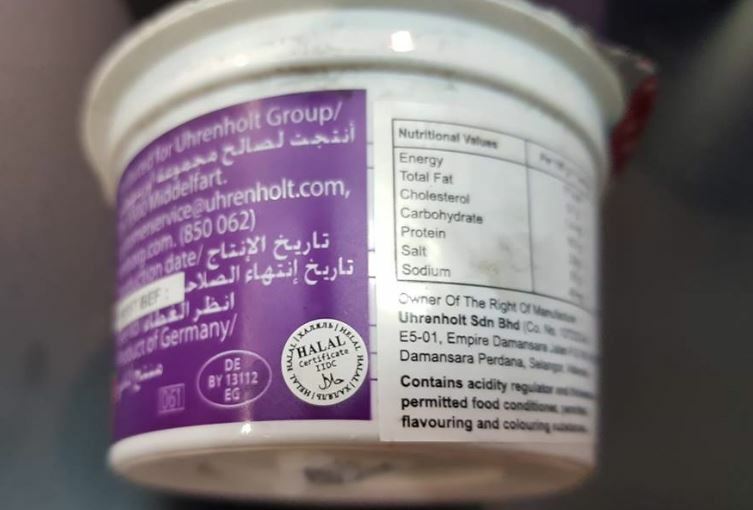 This made-in-Germany yoghurt is certified halal by the Islamic Information, Documentation and Certification GmbH (IIDC), an Austrian halal certifying body recognized by JAKIM. Should the iconic 100 Plus logo gets a new facelift?